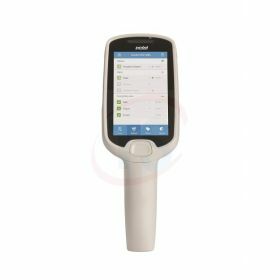 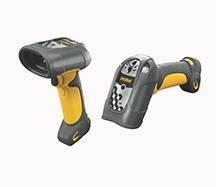 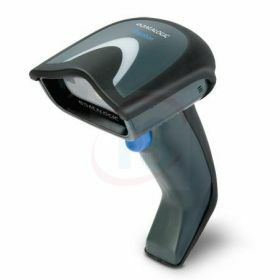 Barcode Scanners | Corded, Cordless Laser, Wireless/Bluetooth, 1D, 2D, Handheld Scanners - TechnoSource Australia Pty Ltd.
From basic handheld to wireless industrial barcode scanners, there is something in our range for every application. 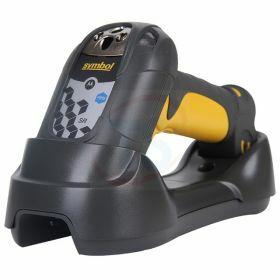 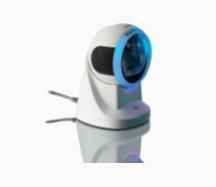 Symbol DS3578 1D/2D Industrial Scanner is a rugged industrial scanner with Bluetooth integration. 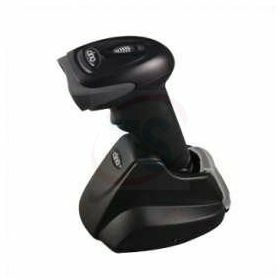 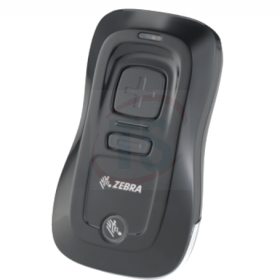 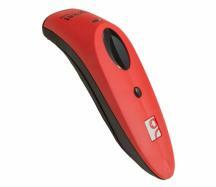 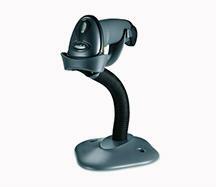 It can capture any types of barcode and thus improves business efficiency. 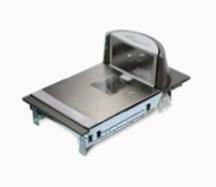 Being a cordless scanner, the DS3578 improves productivity for users.